When the Lower Manhattan Cultural Council (LMCC) was founded in 1973, it set out to bring the arts to Lower Manhattan, a neighborhood that already had an established reputation for being first and foremost a site of business, not pleasure. What the organization’s founder, Flory Barnett, could not have foreseen at the time of the LMCC’s founding is that over the coming four decades, Lower Manhattan would face more challenges than nearly any other New York City neighborhood. From the attacks on 9/11 to the devastating fallout of the 2008 economic crisis to the occupation of Zuccotti Park in 2011, in recent years, Lower Manhattan has been at the epicenter of some of the city’s and nation’s most historic moments. Throughout these events, the LMCC has persisted and in many respects, played a pivotal role in helping the neighborhood transition into the vibrant and diverse neighborhood it is today: a place where people not only work but also live and spend their leisure time. In June 1973, thanks to Barnett’s tireless fundraising efforts, the LMCC officially launched. Initially funded by a $10,000 grant from the Chase Manhattan Bank, the organization first occupied a space owned by the Seamen’s Church Institute at 12 State Street. Early on, the LMCC, under Barnett’s direction, primarily focused on promoting arts events in Lower Manhattan. 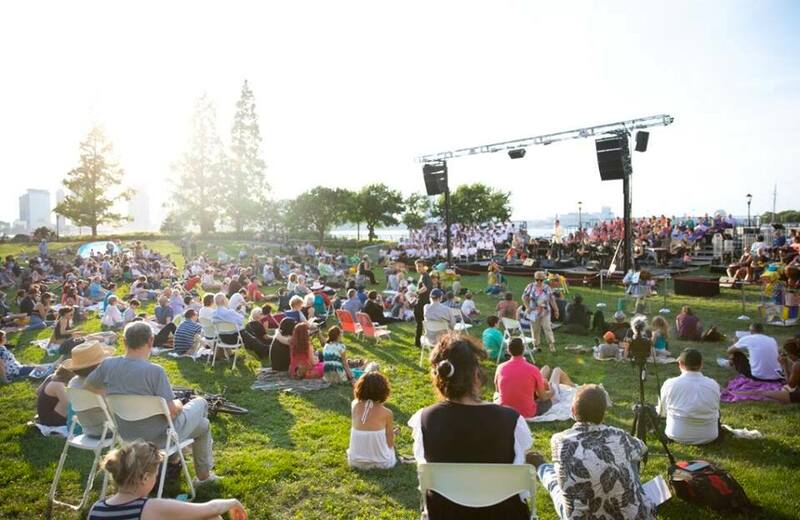 As reported in the New York Times just months after the organization’s launch, the LMCC had started to distribute a calendar of events to employees of local companies in an effort to encourage workers to visit the area’s museums and attend concerts at Battery Park. As the LMCC evolved, however, its mandate also broadened. By the late 1970s, the LMCC was beginning to become at least peripherally engaged in securing spaces for artists. In 1978, for example, the LMCC partnered with the Whitney Museum to launch an exhibition at 48 Old Slip. In addition to securing exhibition space, studio space was also secured for art students in the building, which had previously served as a police station and 30-cell prison. The LMCC did not become directly involved in securing studio spaces for artists, however, until the 1990s. It was at this time that they started World Views, a five-month residency run in vacant space at the World Trade Center. It is for this reason, that on September 11, the LMCC did not just bear witness to the events unfolding in Lower Manhattan but was also directly impacted. At the time of the attacks, World Views had 15 artists in residence at the World Trade Center. One artist, Michael Richards, a Jamaican-born sculptor, was in his studio at the time of the attacks. His body was found a week later. 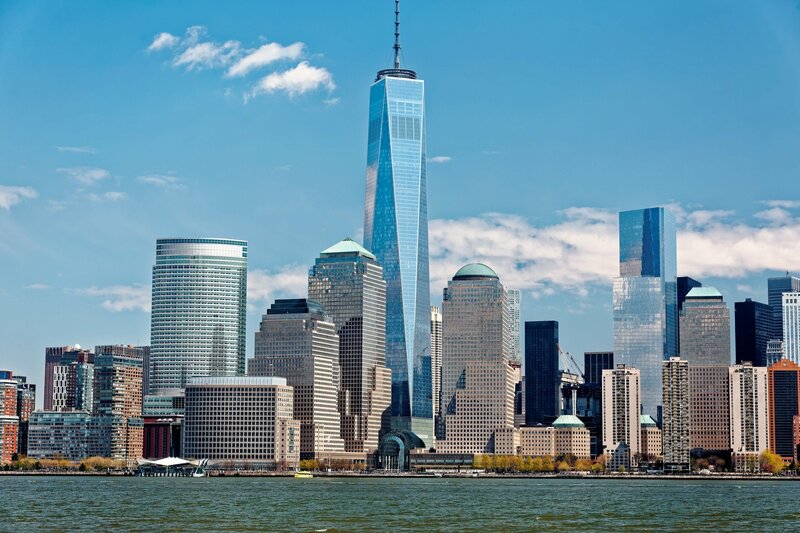 Rather than retreat to a new neighborhood, like many businesses, organizations, and residents did following the attacks on 9/11, the LMCC chose to stay in Lower Manhattan. Bobby Kean, the LMCC’s Vice President of Institutional Advancement, emphasizes, in many respects, the LMCC’s mission was renewed in the early 2000s. During this time, the organization was increasingly tapped to run initiatives as the neighborhood recovered from the 9/11 attacks. Diego Segalini, LMCC’s Executive Director of Finance & Administration, recalls: “Between 2004 and 2008, we regranted about 5 million in funding. 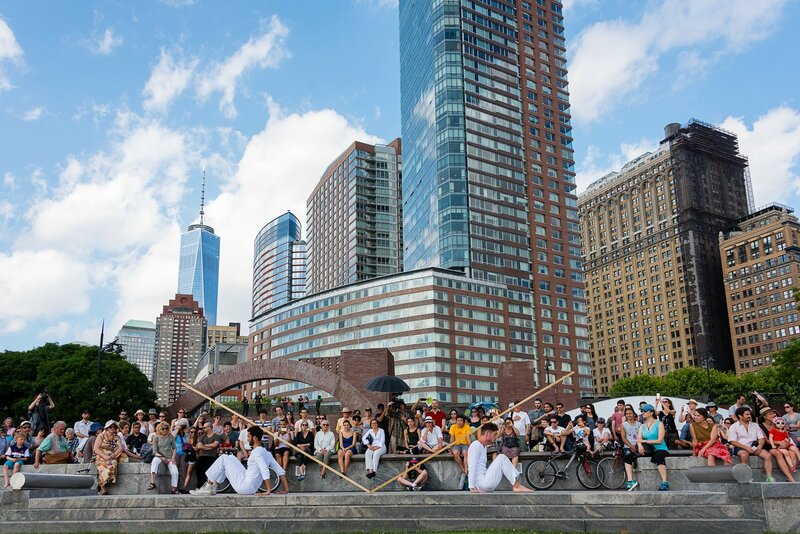 In the early 2000s, LMCC was a founding partner in the River to River Festival.” Notably, the River to River Festival is now held annually in June and includes dozens of free dance, music, theater and arts events. Throughout the first decade of the 2000s, the LMCC also worked to expand its residency program, which included the popular Swing Space program from 2005 to 2013 and LentSpace program in 2009, as well as the ongoing Workspace program—a competitive nine-month residency program for visual artists and writers. 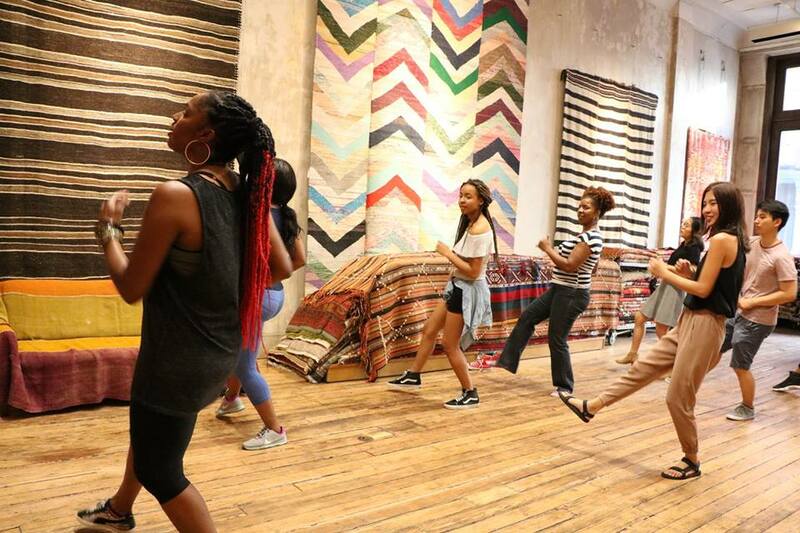 In the past and now, local landlords have provided space to the LMCC, which the organization has in turn granted to artists for use on a limited-term basis. One notable challenge is finding spaces large enough to lease for the LMCC’s purposes. “The landscape has definitely changed in the real estate market. The conversion of many spaces from commercial to residential is probably the leading challenge we face today,” Segalini explained. Notably, at the moment, the LMCC continues to manage artist spaces at Maiden Lane—a space they once leased but now own—and on Greenwich Street and Wall Street. But Segalini and his colleagues at LMCC aren’t upset about the neighborhood’s lower vacancy rates. After all, the LMCC has always been committed to helping breathe life and culture into the neighborhood, and after 45 years, there are signs that the organization’s goals are finally being truly realized. “Back in 2009, people said the sidewalks rolled up at night. Maybe someone could visit an LMCC artist studio after dark, but there wasn’t much else going in Lower Manhattan at night or on the weekends,” Segalini said. Today, he observes, it’s a completely different neighborhood: “There is life in Lower Manhattan throughout the day and all week long. You can see people walking their dogs, pushing their strollers, and the demographic has changed—everyone is here, young and old. It has become a place to work, live, and go out to meet up with people.” In many respects, the LMCC has played an essential role in the neighborhood’s transformation.